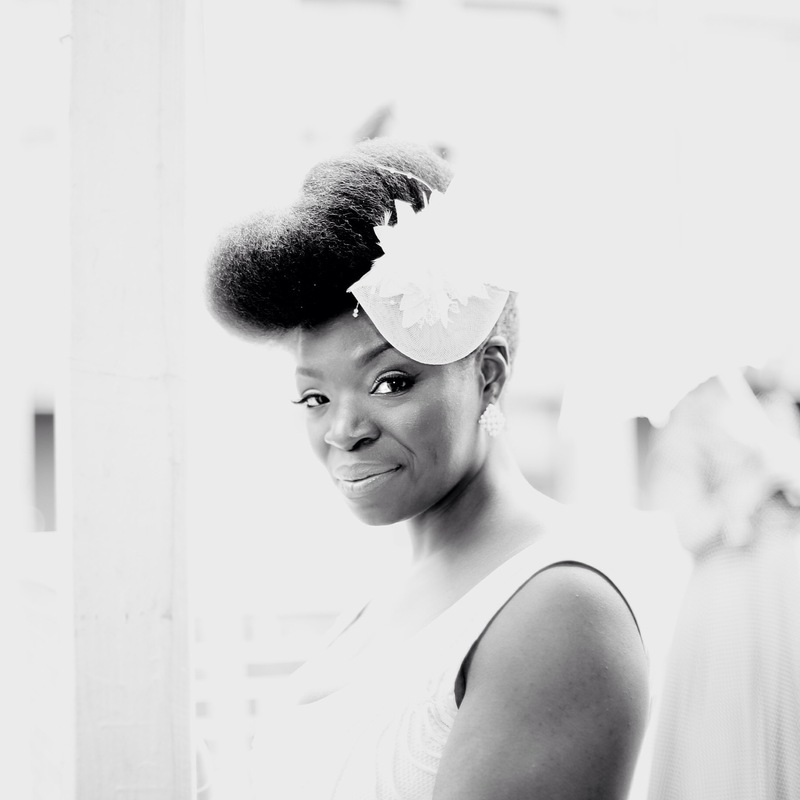 Jennifer is an award-winning hair stylist and former salon owner changing the perception of Natural Hair across the globe. 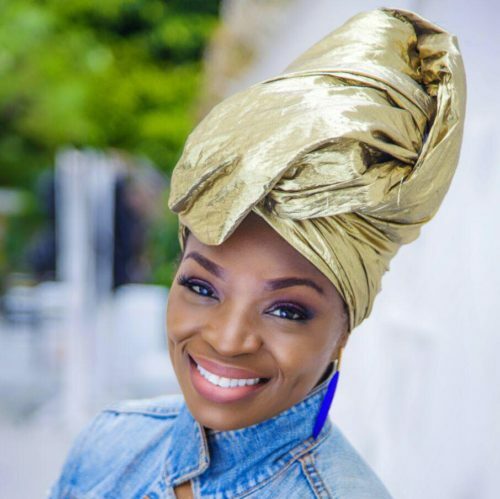 Over the last few years she has been working behind the curtain of some of the country’s most exclusive runway shows, like New York Fashion Week and NZURI”s Natural Hair Care Expo and Fox26 News in Houston, one of the world’s largest festivals dedicated to natural hair. 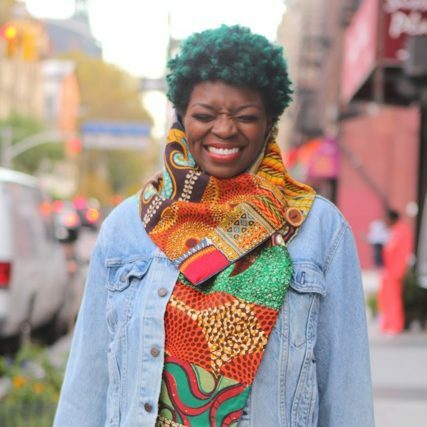 Jennifer’s dedication and views on natural hair has been a hot topic across the state. 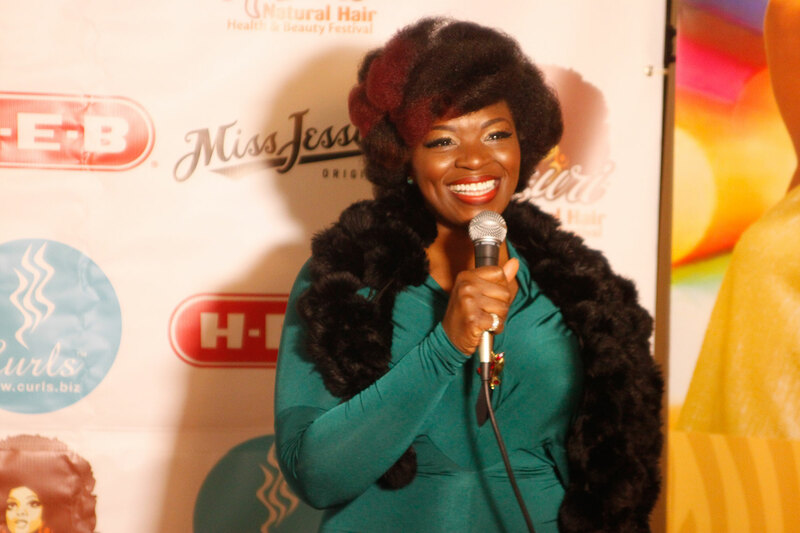 Recently, at the request of Washington DC’s WUSA9 News, Jennifer Lord was asked to present her Natural Hollywood models to a nationally televised audience and share her philosophy on the world of natural hair. Jennifer was born in Brooklyn, New York to Grenadian parents. She has have vivid memories as a two year old, at her day care sitting amongst a group of girls trying to copy their mommy’s braid, twist or cornrow. By the time she was 4, she could cornrow with ease. “I was born with a genuine love, skill and passion for hair. My father is a barber, it’s in my genes.” She enrolled at Morgan State University (MSU) and became everyone’s favorite campus beautician, creating hair styles that turned her college dorm to a campus salon. She graduated from MSU and trained at Cosmetology School, and within a few years Jennifer took the hair styling industry by storm as a participant in the Milky Way Hair Show & Competition, the world famous Bronner Brother’s International Hair Show in Atlanta, Georgia, Toronto Natural Hair and Beauty Show, Natural Hair is Not a Fad, The Baltimore Natural Hair Show and The Natural Hair Academy in Paris, France. Natural Hollywood Magazine has produced several presentations, photo shoots and fashion shows at various venues, locally, nationally and internationally. 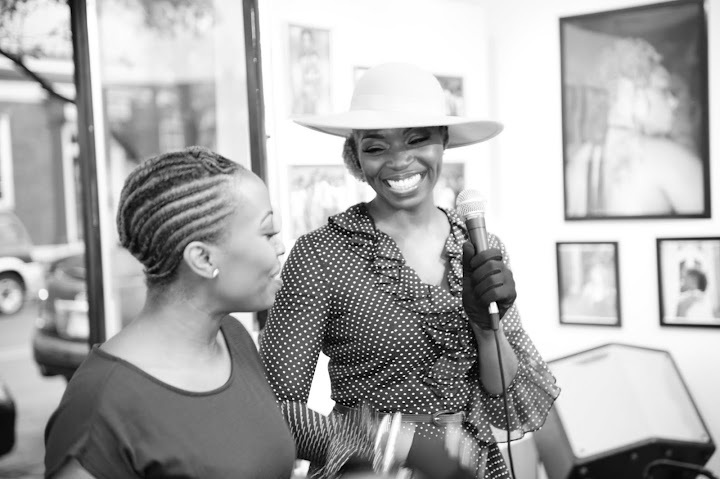 The success of “Adversity Quotient”, the highly acclaimed, sold-out gallery event in May 2011, lead her to produce “A Night of Grandeur”, a natural hair art exhibit appealing to artists, art lovers and all those who embrace or are intrigued by self-expression. As an expert, she has presented natural hair awareness at Morgan State University, University of Maryland, Towson University, Paul’s Place, The Reginald F. Lewis Museum and The Center for Law and Justice at Medgar Evars College in Brooklyn, NY. Natural Hollywood Magazine was featured on Nappturalite Radio, The Examiner and several blogs including Natural Selection and 4CHairChicks. Her most recent features can be found in the ESSENCE Magazine October, 2016 issue for The Natural Aristocratic Tea and ESSENCE.com where her styles from the Paris, France showcased are highlighted. Jennifer’s next project, the “Natural Hollywood” coffee table book is set to be released late summer of 2017.Contrary to popular belief, Natural Hair allows the most versatility. Natural Hair is High Fashion and Fabulous. Stay tuned for details of Jennifer's newest project, "Natural Hollywood Vol. 1", the coffee table book.